Packed hygienically using the best-grade packing material, these Fresh Green Capsicum are acclaimed by the clients for their longer shelf-life and high nutritional content. 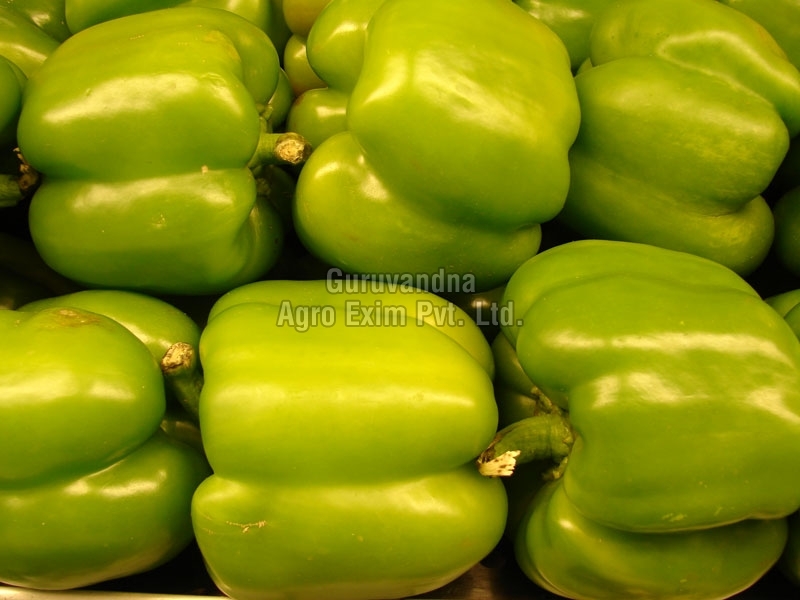 We offer these Fresh Green Capsicum at economical rates for the clients. These Fresh Green Capsicum can be used for making sandwiches, pasta, salads, among others.